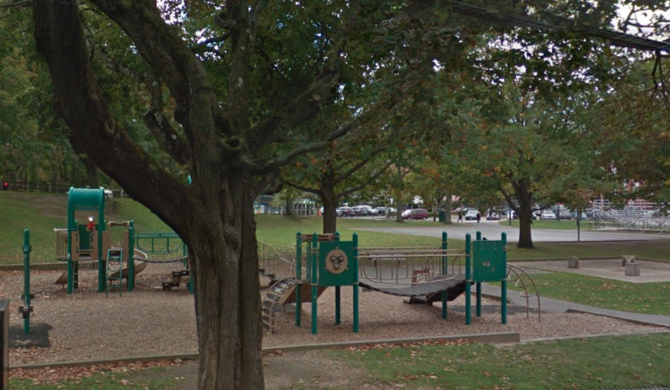 Until the late 19th century there was no such thing as a formal playground. In response to growing urbanization, a new movement arose on both sides of the Atlantic to create public areas where children would be able to safely play and socialize. In America, the first such place was established in 1871 near Boston. The 1920s child prodigy author was last seen here at her Brookline home before vanishing at age 25. This Dutch-styled residential building was originally a cocoa company's World's Fair showpiece. 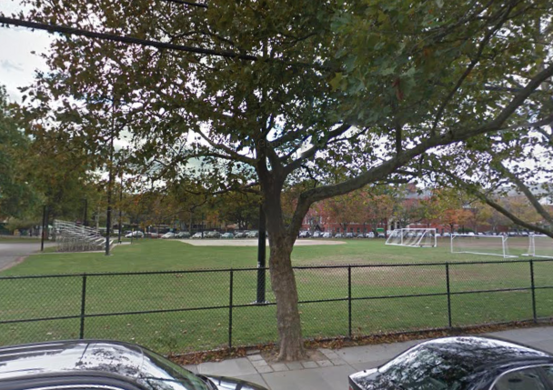 The plot of land that would become the Cypress Street Playground was purchased that year from William B. Craft for $45,878.50 by the town of Brookline. The idea was to create a public space to be used for all kinds of outdoor activities. It was the first time such a decision was made in the United States. 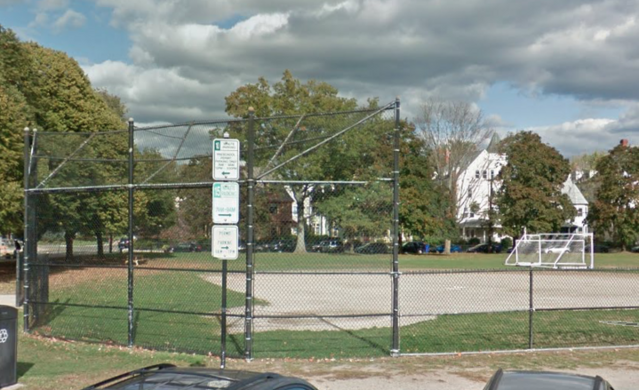 Around the same time, land on Brookline Avenue was also purchased from Thomas Aspinwall for $33,379.80 for similar purposes, but Cypress Street Playground took shape more quickly. Five years after the purchase, the area on Cypress Street was filled with loam and some 30 maple trees had been planted. 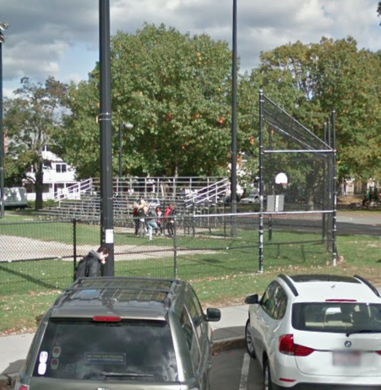 By 1880 it had a track and seats for watching sports, courtesy of the Brookline Athletic Club. Today, the multipurpose field has baseball diamonds and a soccer field, and hosts games played by teams of all ages. 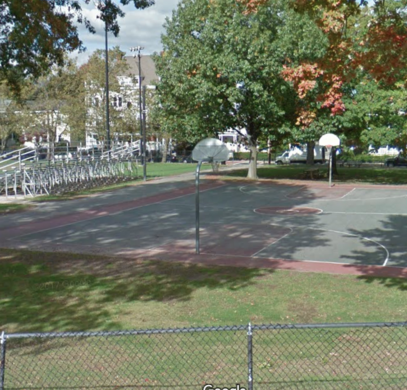 There is a basketball court, as well as a playground with climbing structures, swings, and sprinklers for hot summer days. 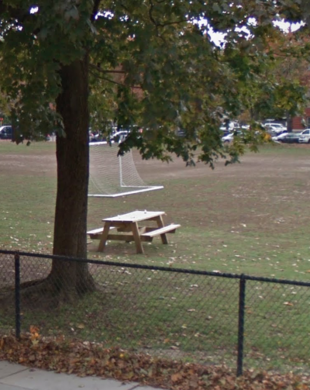 In 2014, the park was officially re-named after Thomas P. Hennessey, a well-loved educator from Brookline who had played football at the local high school, adjacent to the park, before spending two seasons with the Boston Patriots (now the New England Patriots). A plaque was installed with his image and legacy. Cypress Street and Tappan St.